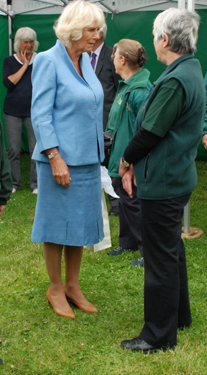 Cowbridge Physic Garden was officially opened by HRH the Duchess of Cornwall on June 26th 2008. 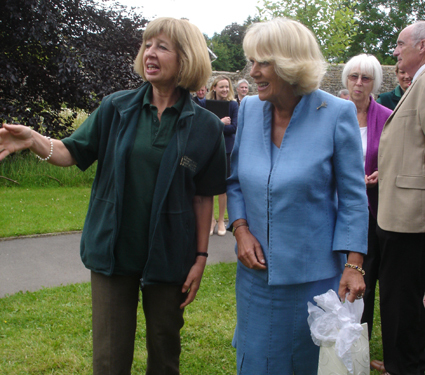 With a keen interest in plants and gardening, the Duchess of Cornwall has graciously agreed to become patron of Cowbridge Physic Garden and has expressed a wish to be involved in future visits to the garden. 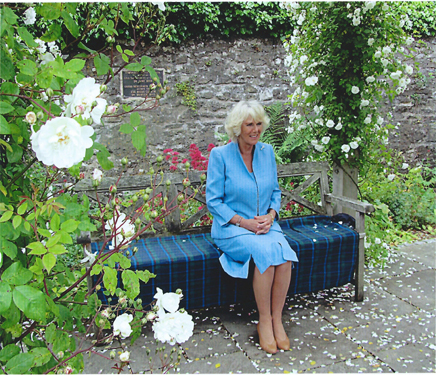 All trustees, members and friends of Cowbridge Physic Garden are immensely proud of this royal connection and look forward to a long and fruitful association with our patron. 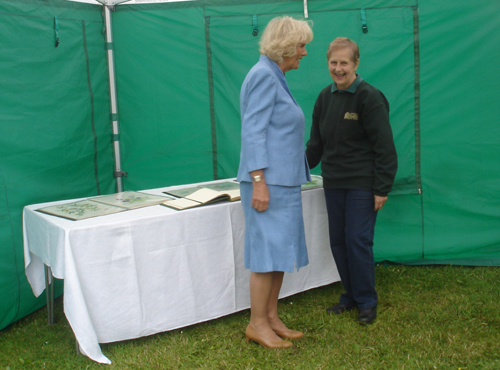 On 3rd July 2013 the Duchess of Cornwall revisited the garden to meet the volunteers and to see how the garden had progressed during the previous 5 years. 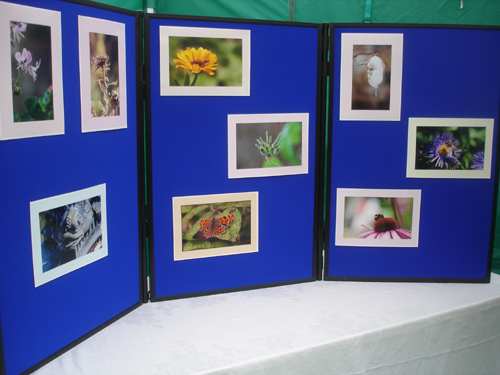 She was given a warm welcome and a tour of the garden by some of the volunteers. 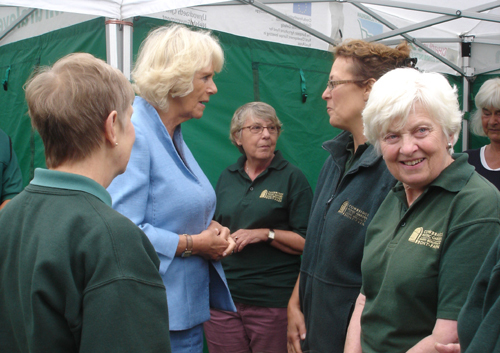 Afterwards she met more volunteers in Old Hall Gardens.